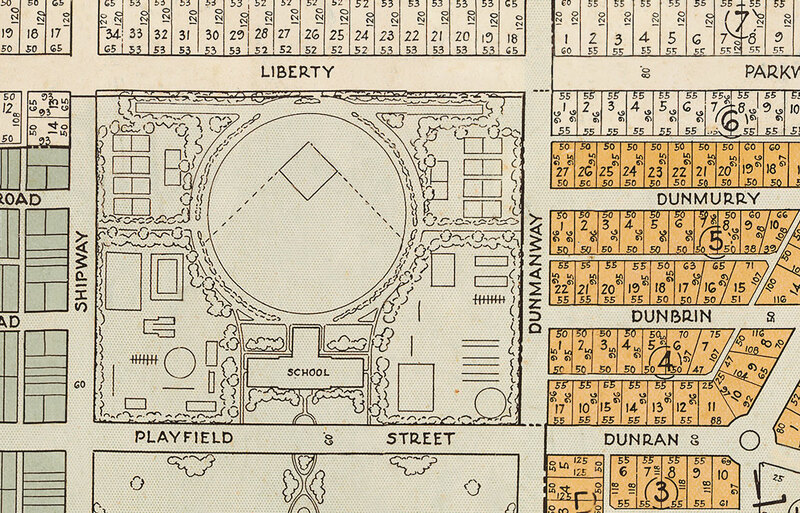 Maps, photos, artwork, reproductions*, etc! Gettysburg Signs has the ability to produce PRINTS onto many materials - in house. 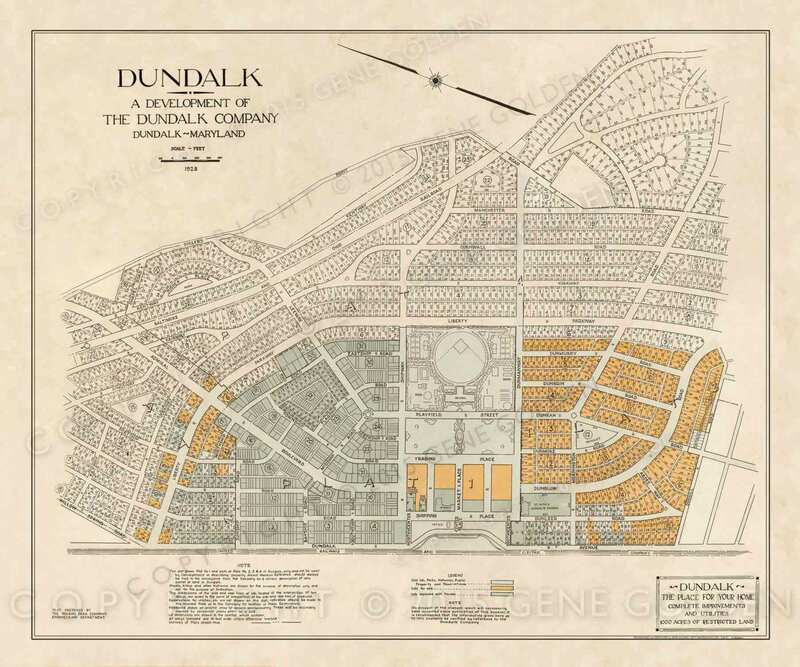 Our first Map project is a reproduction and reprint of the 1928 Dundalk Company Map. It is printed onto a thin satin-finish paper, suitable for framing. This original-size 16" x 20" map is only $23.95, which includes shipping within the Continental US. It is available by clicking on the PayPal "Buy Now" button below to place your order directly, or by sending us an email with your order. Multiple-map orders are available for discount, and can be shipped to a single address. Please contact us for more information, or if you have questions. Please click on the email link below to contact us at: debigolden@gettysburgsigns.com or call us at 717-334-0200. * must have permission and/or copyright for items.